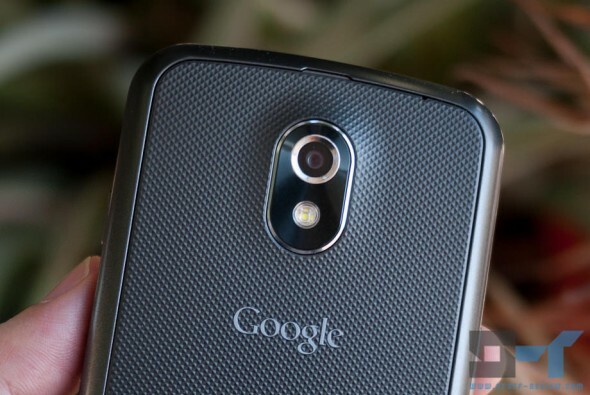 If you have an LTE Verizon Galaxy Nexus in your hands, chances are you’ll get this update automatically pretty soon, but if you can’t wait continue reading at your own risk. Grab the update zip here. Copy the zip file to your Galaxy Nexus. Boot into Recovery — if your phone is off hold down the volume button while pressing power. From the menu select ‘install zip from sdcard’ and then browse over to the “659e0a8f24b4.signed-mysid-IMM30B-from-ICL53F.659e0a8f.zip” file.